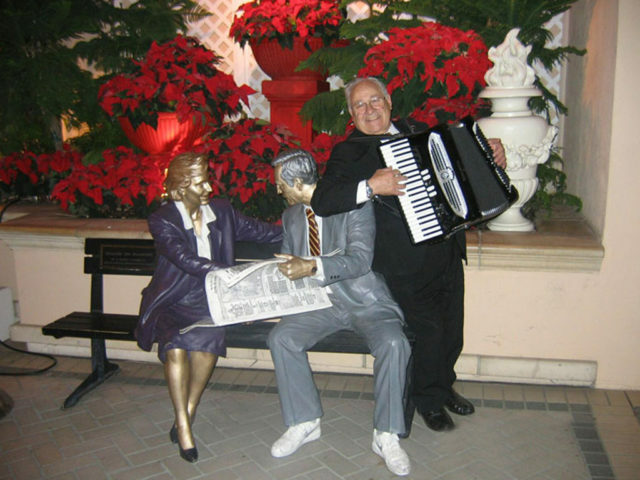 Norman Panto’s engaging personality and lively accordion playing has entertained audiences at galas, festivals, cruises, and events. He stirs up crowds with styles of music that include Italian, French, and German. He often encourages his audience to sing along which adds to the fun. Norman performs solo using up to five accordions, in trio, or with a six-piece band. He has appeared in numerous television commercials, a mini-series, the “Frank Sinatra Story” and a performance on the classic “Love Boat”. Norm Panto is a West Coast rarity. In fact, as you learn more about him and speak with people who know him well, words like “rare”, “uncommon”, “unique”, “original”, come up all the time. They are prefect descriptions for this smiling bundle of energy and enthusiasm. 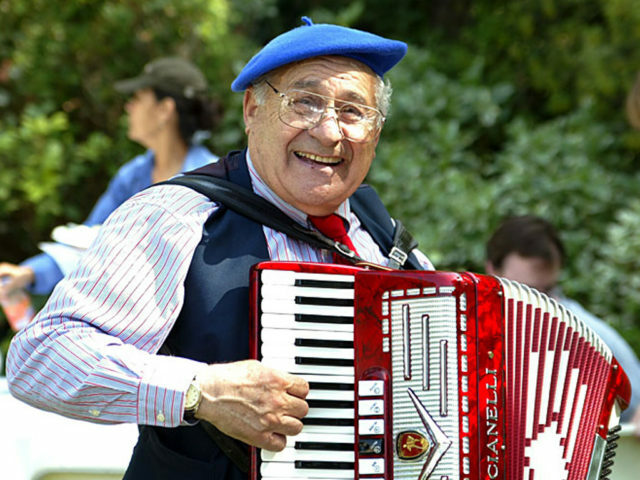 A native of Syracuse, New York, Norman has been playing the accordion for over 67 years. 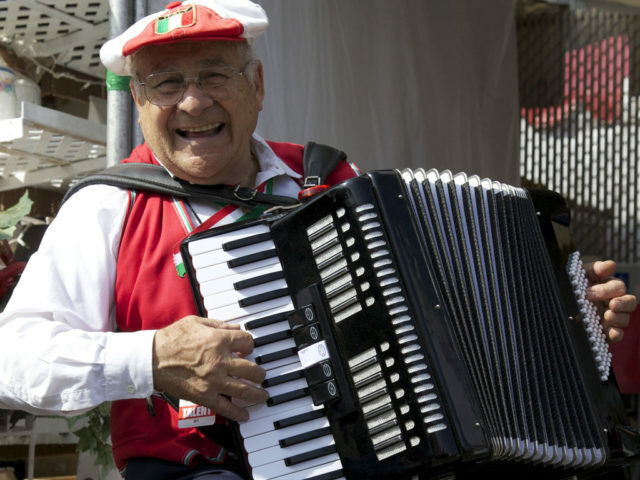 Oddly, this fun-loving, gregarious man began his love of the accordion in silence. He was born with speech impairment and would sit quietly fascinated while watching his father’s fingers fly over the accordion buttons. 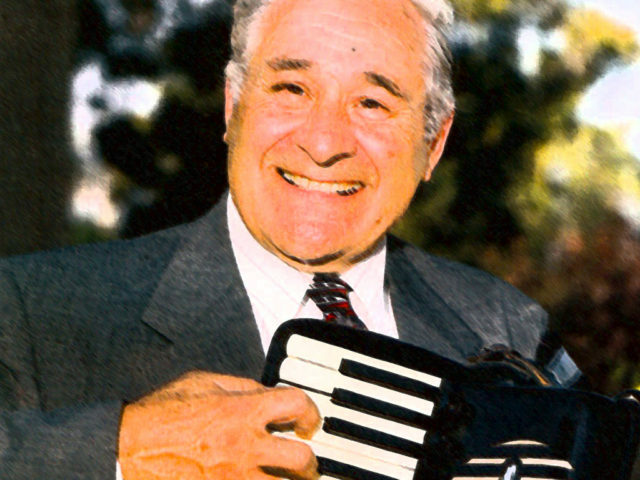 By the age of 5, Norman had overcome his speech difficulties and at age 12 he was taught to play the accordion by his brother Tommy. Panto’s career is vast and varied. He traveled on a European tour with Vic Damone and played and sang for six months on the Princess Cruise line. Norman has taken on various acting and singing roles in television and film. A published songwriter, Panto’s music can be heard in movies and television over the decades. Norman Panto’s sunny, enthusiastic, and energetic personality brings out the best in people around him. 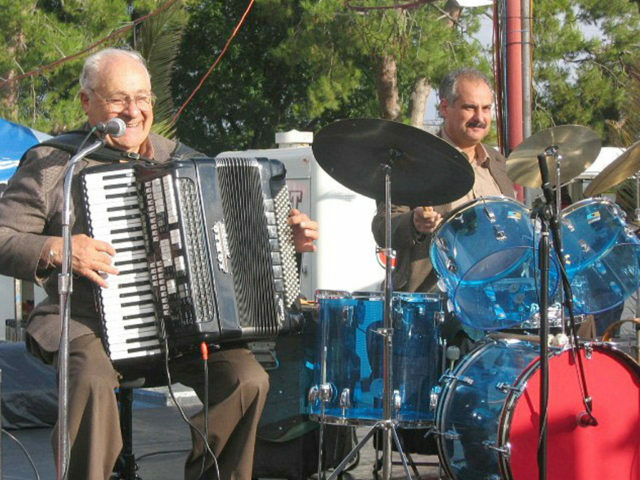 It is hard not to break out into a big smile when you are around Norm playing his accordion. His show is perfect for wineries, galleries, openings, and special events.